Communicate for FREE This Weekend at eHarmony! November 16th – 19th! If you are single and want to find love this is a great opportunity to try the service for FREE! No credit card is required. My husband and I meet each other on e-harmony so I only have great things to say about it. It is worth giving it a try! Start your profile today, so you are ready to go tomorrow. 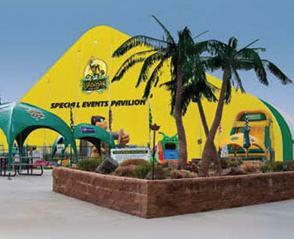 Endorse will be launching a new program in 2012. If you want to be apart of the new program you must be added to the list. 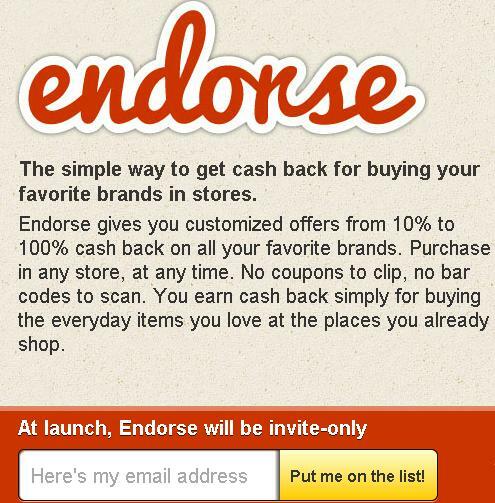 Click here to join the Endorse invite-only list! 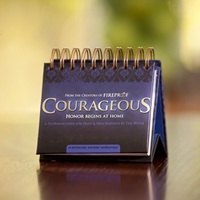 Dayspring is offering an additional 20% on all Father’s Day cards and gifts, including all COURAGEOUS items, with coupon code: 20DAD. Valid through June 17. 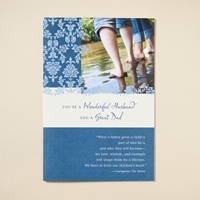 Shop here: Father’s Day Promotion- 20% Off . Expired. 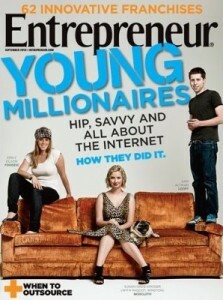 TODAY (5/22) only subscribe to Entrepreneur Magazine, just $4.29/year from DiscountMags.com! Use Promo Code: 7521. You can do this deal as a new subscription or a renewal. Expired. Expired. Do you enjoy writing poetry? Here is your chance to enter your poem to be entered to win $1,000 & have it published! Click the above banner to enter. Bath & Body works is running a Free Tote promotion like they do during Black Friday! Make a purchase of $40 and then you can purchase the tote for $20, valued at $101.50. Only 1 per order. Use coupon code: LOVEMOM. This deal is valid online now and in stores starting May 11th.